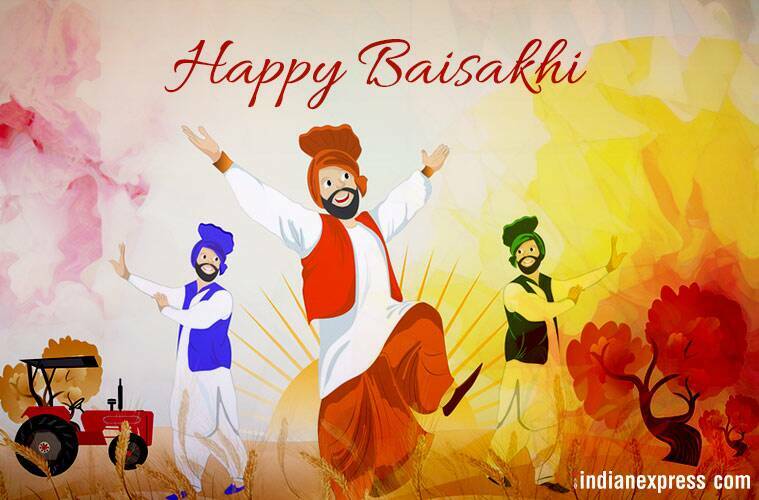 Happy Baisakhi (Vaisakhi) 2019 Wishes Images, Quotes, Status, Wallpaper, SMS, Messages, Photos: The festival of Baisakhi is celebrated amongst farmers as the festival of harvest. 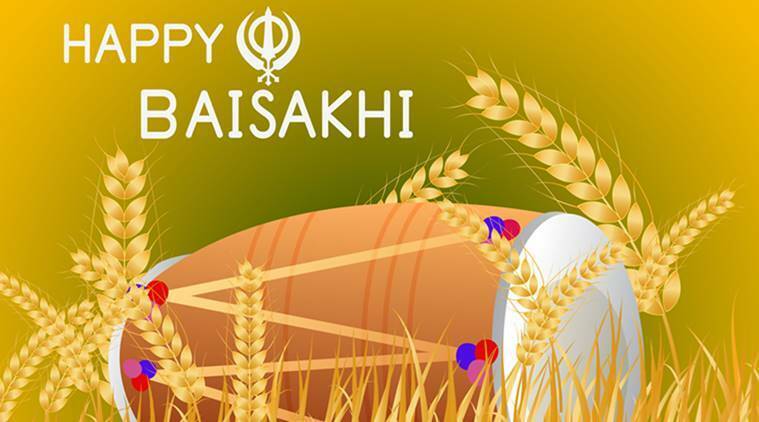 Happy Baisakhi 2019 Wishes Images, Quotes, Status: This year Baisakhi will be celebrated on April 14. 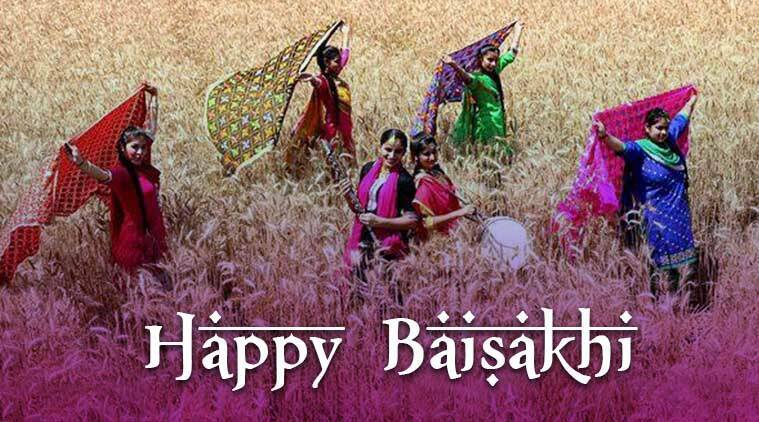 Happy Baisakhi (Vaisakhi) 2019 Wishes Images, Quotes, Status, Wallpaper, SMS, Messages, Photos: With joy and enthusiasm, people across the country are celebrating the harvest festival of Baisakhi. According to the Nanakshahi calendar and the Mool Nanakshahi Calendar, Baisakhi this year falls on Sunday, April 14. Primarily a festival celebrated by Hindus and Sikhs, Baisakhi brings happiness and prosperity to farmers. Also known as Vaisakhi, this occasion marks the birth of the Khalsa way of living. It is on this day that the formation of the Khalsa Panth, under the tenth Sikh Guru Gobind Singh, took place in 1699. For Hindus, this time is auspicious as it is believed to be the time when Goddess Ganga descended on earth. To honour her on the day of Baisakhi people gather along the sacred Ganga river for the holy bath. Happy Baisakhi 2019 Wishes Images, Quotes, Status: Primarily a festival celebrated by Hindus and Sikhs, Baisakhi brings happiness and prosperity for farmers. The celebration is mainly linked with the people of the Sikh community. It dates back to the year 1699 when people were tormented by the Mughal emperor Aurangzeb. Since there was a huge massacre of Brahmins and Hindus, they approached the ninth guru of the Sikh community, Guru Teg Bahadur for help and protection. There was a severe and fierce battle afterwards, in which he and his followers fought bravely, but they were defeated and were asked to accept Islam. On his refusal, he was publicly beheaded. After his martyrdom, he was succeeded by his disciple and the tenth guru, Guru Govind Singh. On the auspicious day of Baisakhi, he publicly asked people-in-general to lay down their lives for Guru and Lord and five people came forward, who later came to be known as Panj Piaras. He declared them as the five founding members of the Khalsa Community and gave them the title of Singh. This day is celebrated as the founding day for the Khalsa community, the day on which Guru Gobind Singh invited the people to come forward and get baptized into Sikhism and raise their voice against the cruel Mughal Empire. These events happened on March 30, 1699, at the Keshgarh Sahib Gurudwara, Anandpur and hence, this festival is celebrated there with huge pomp and show. 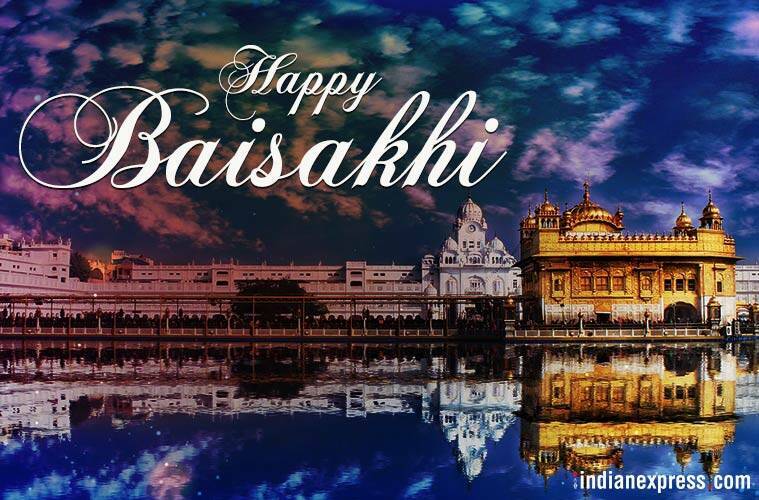 Happy Baisakhi 2019 Wishes Images, Quotes, Status: This festival holds a great significance for the Sikh community as the Tenth Guru laid the foundation of the Khalsa Community on this sacred day. This festival holds great significance for the Sikh community as the Tenth Guru laid the foundation of the Khalsa Community on this sacred day. All over India, people dress nicely, visit Gurudwara and attend Kirtan Path and offer Prayers and Ardas for a happy and prosperous life. At many places, there is an organisation of Nagar Kirtans and Sikh community processions, where people take part in masses. They walk in the cities, singing prayers from the Guru Granth Sahib to awaken people and ask them to be virtuous and faithful to god. * Day to Receive Guru’s Blessings for Sikhs: On this day, Guru Amar Das had first asked the people of the Sikh community to gather at Goindwal to receive the guru’s blessings. * Foundation of Arya Samaj: In 1875, Swami Dayanand Saraswati founded the Arya Samaj – a sect of Hindus who follow the Vedas for spiritual guidance. *Attainment of Nirvana by Gautam Buddha: As per the legends, it was the day of Baisakhi when Gautam Buddha attained Nirvana under the Mahabodhi tree in the town of Gaya. Happy Baisakhi 2019 Wishes Images, Quotes, Status: The festival of Baisakhi sprays the hues of happiness and prosperity in the lush green fields and martyrdom and patriotism in the hearts of Indians. The festival of Baisakhi is celebrated among farmers with great fervour since the month of April is considered as the harvesting time for the Rabi Crops, the crops which are sown during winter season.